Timed to coincide with the 150th anniversary of the birth of Sohlberg, one of the greatest masters of landscape painting in the history of Norwegian art, it will bring together over 90 works, including archive material, to reveal the importance of colour and symbolism in his art as well as his unwavering passion for the Nordic landscape. 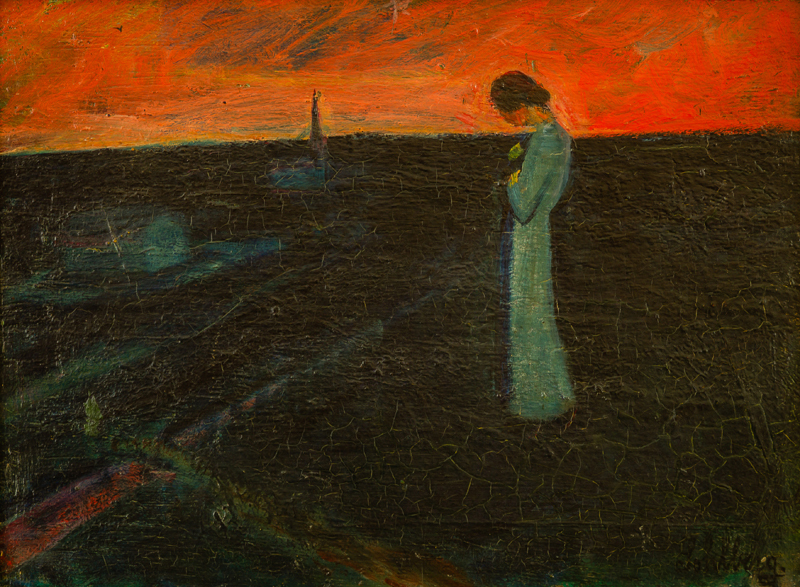 Like his peer, Edvard Munch, Sohlberg strongly denied the influence of other contemporary artists. 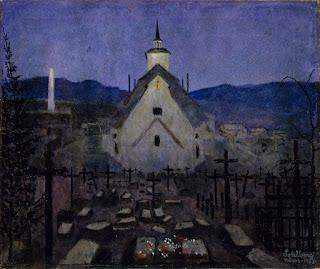 Born in Kristiania (modern day Oslo) in 1869, he originally trained as a decorative painter, before studying for short periods under fellow Norwegian artists including Harriet Backer, Erik Werenskiold and Eilif Peterssen. 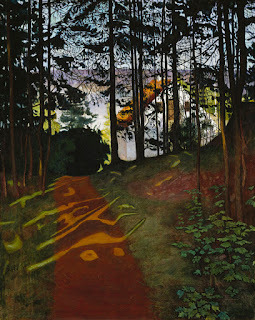 Sohlberg then went on to attend the art school of Kristian Zahrtmann in Copenhagen, where he encountered the work of Paul Gauguin and other Symbolist and Synthetist artists. 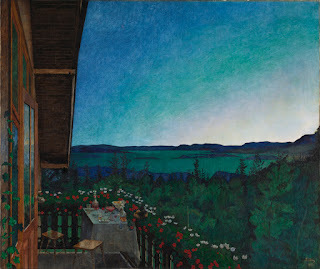 Although Sohlberg studied and travelled abroad, it was in the villages and nature of Norway that he truly found his voice. 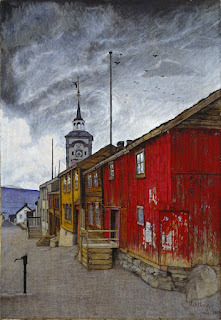 The exhibition will give particular focus to Sohlberg’s paintings in and around the small mining town of Røros, now a UNESCO World Heritage site, that sits high on the mountain plains of central Norway. 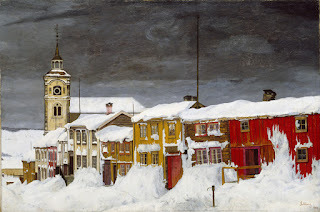 He lived there with his wife from 1902-1905 and the town’s colourful, wooden houses - in stark contrast to a bright, white snow - inspired a large body of his paintings and studies including Street in Røros in Winter (1903). 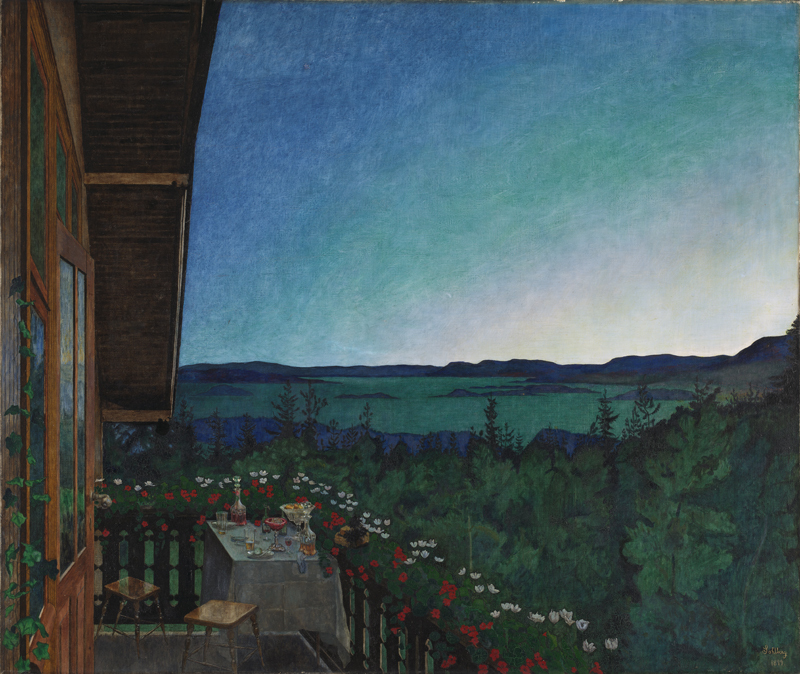 The exhibition will culminate with a room dedicated to Sohlberg’s time in the Rondane mountains. 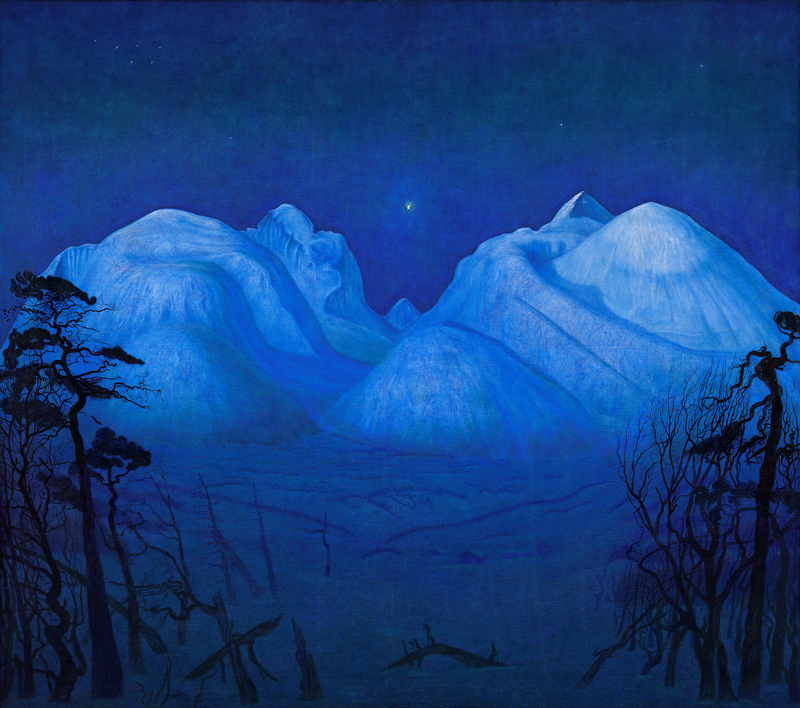 His most famous work, Winter Night in the Mountains, finished in 1914, takes centre stage. 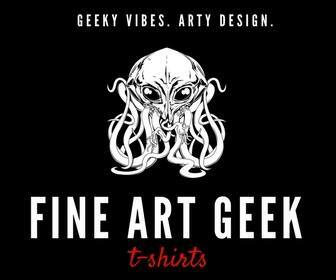 It took 14 years to complete, and several studies on display will offer a rare insight into his creative process, revealing his near life-long obsession with the subject and the physical extremes of his approach to painting. Harald Sohlberg: Painting Norway will also feature a newly commissioned installation by German-born, Bristol-based artist, Mariele Neudecker. 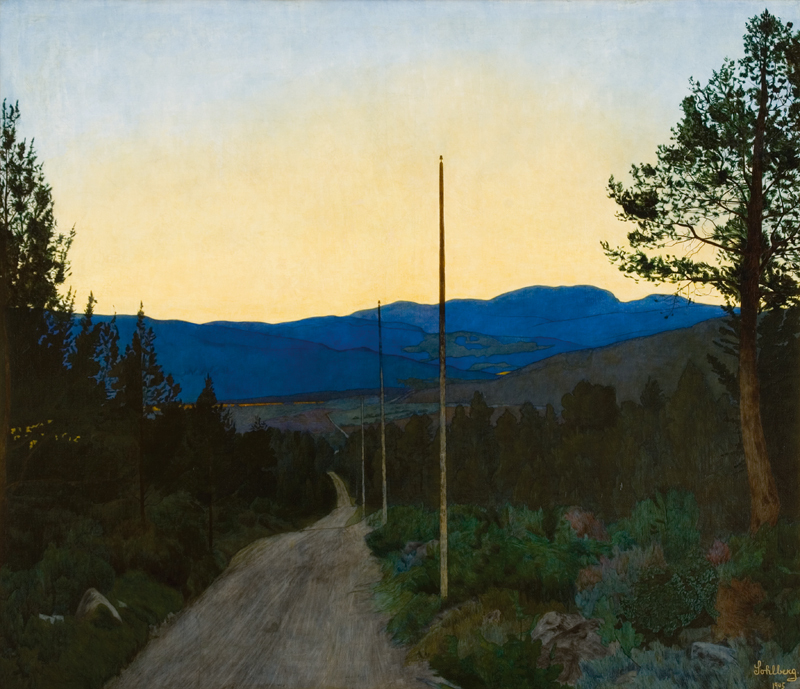 Breathing Yellow: And then the World Changed Colour is the latest in Neudecker’s series of tank works and is inspired by the Norwegian landscape and Sohlberg’s work. It can be experienced in the unique setting of the Gallery’s mausoleum throughout the running of the exhibition. 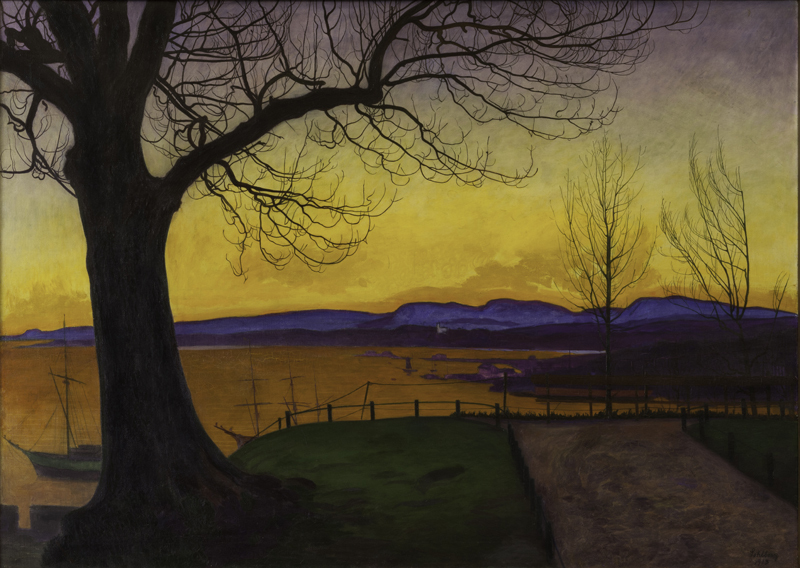 Harald Sohlberg: Painting Norway is on from 13th February to 2nd June 2019. 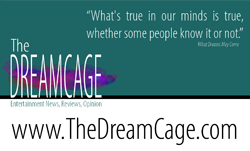 Find out more on the website. 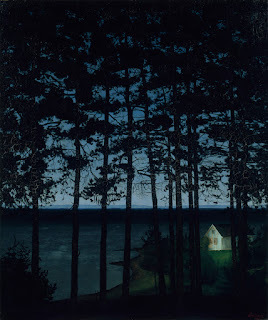 Images - Fisherman’s Cottage, 1906, Art Institute of Chicago, Gift of Edward Byron Smith. Street in Røros in Winter, 1903, The National Museum of Art, Architecture and Design, Norway. Fisherman’s Cottage, 1906, Art Institute of Chicago, Gift of Edward Byron Smith. Winter Night in the Mountains, 1914, The National Museum of Art, Architecture and Design, Norway. Night, Røros Church, 1903, The National Museum of Art, Architecture and Design, Norway. 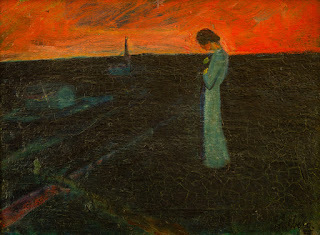 Sun Gleam, 1894, Gard forsikring, Arendal. 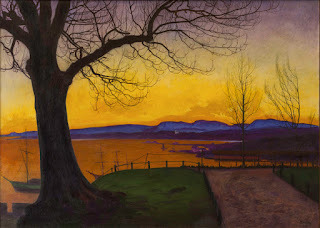 Spring Evening, Akershus Fortress, 1913, Akershus Fortress. 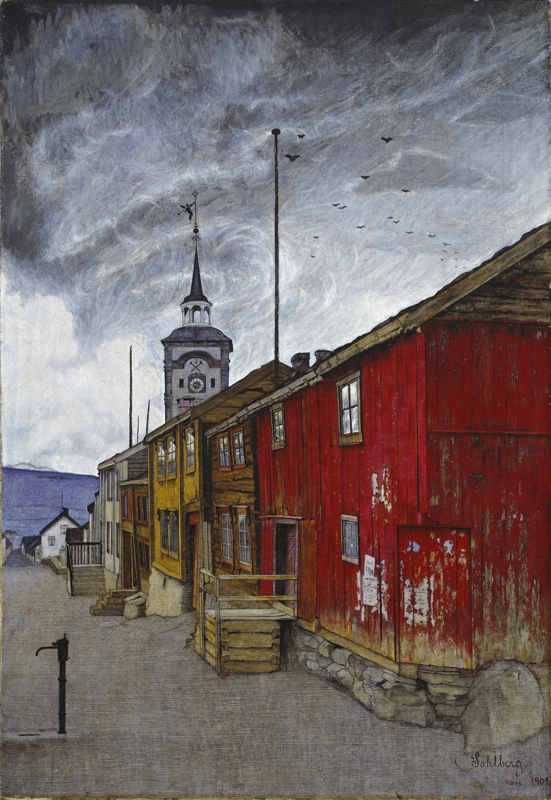 Street in Røros, 1902, The National Museum of Art, Architecture and Design, Norway.